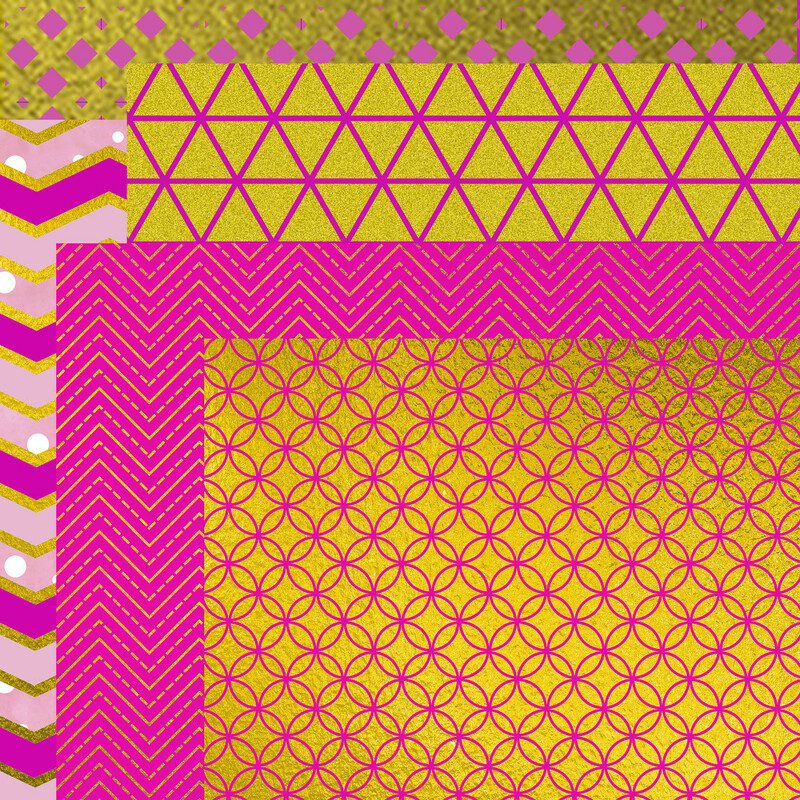 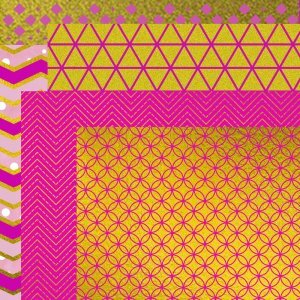 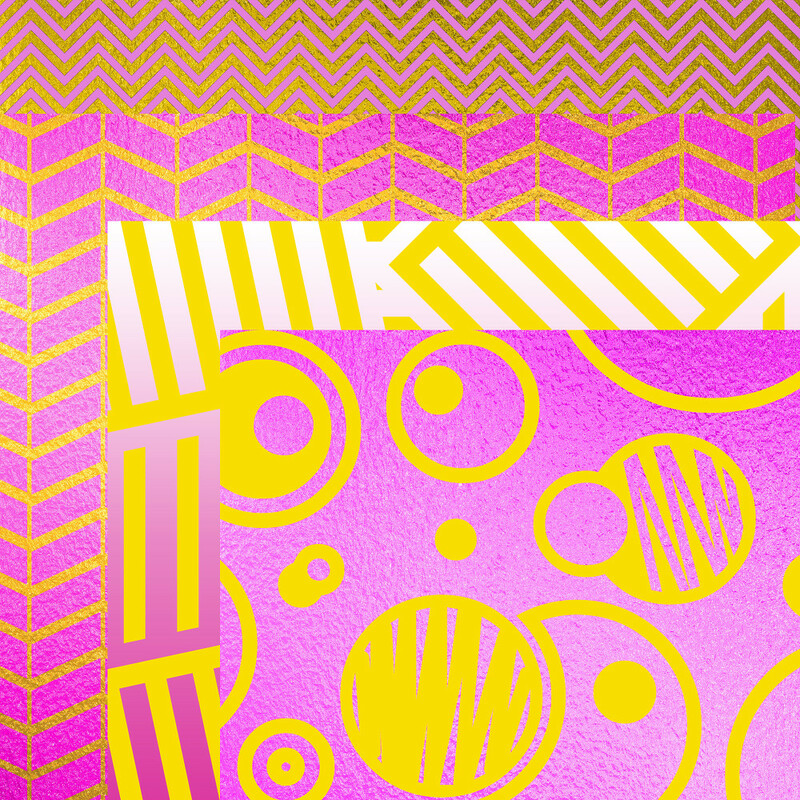 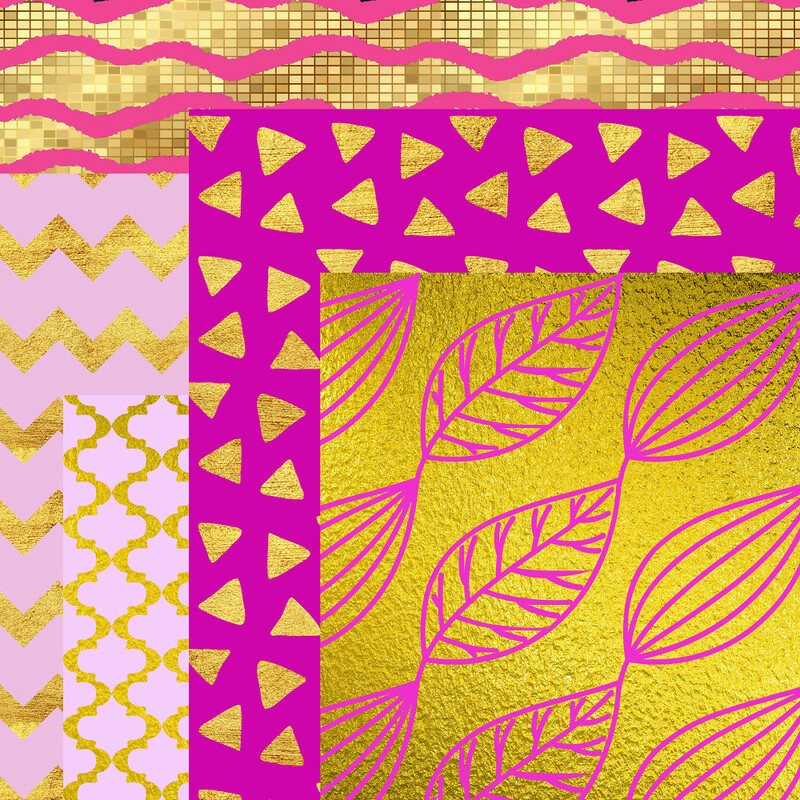 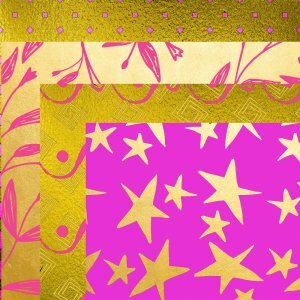 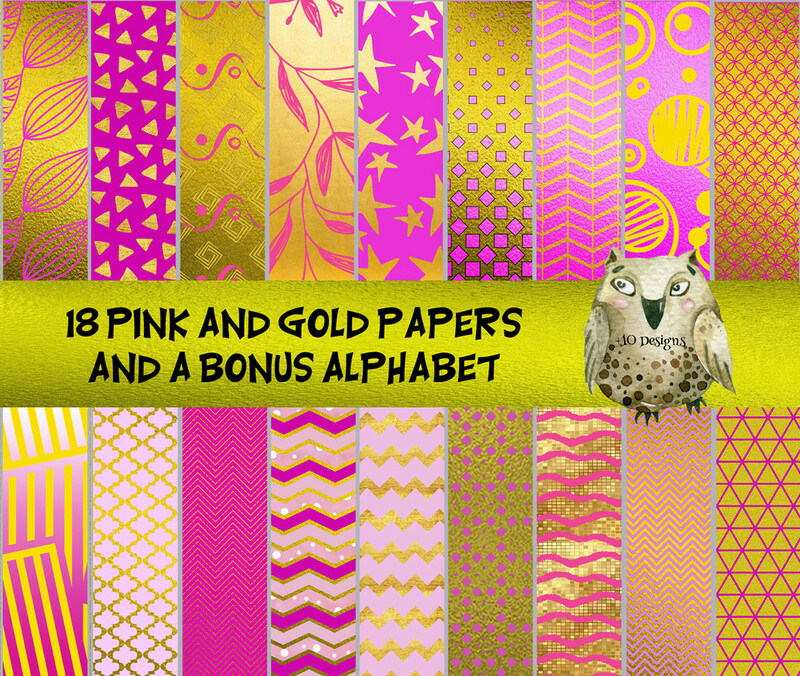 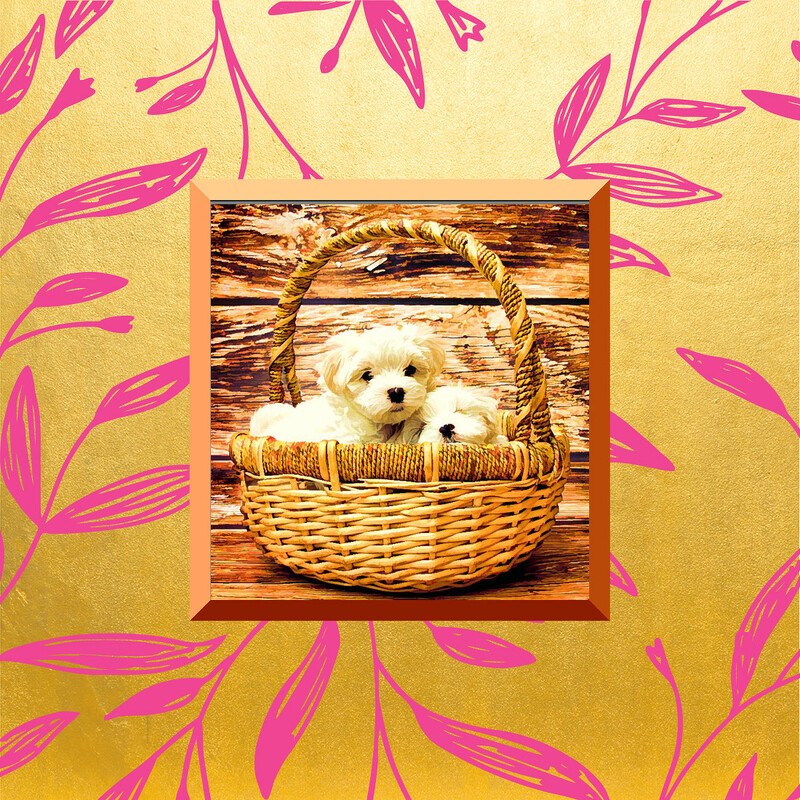 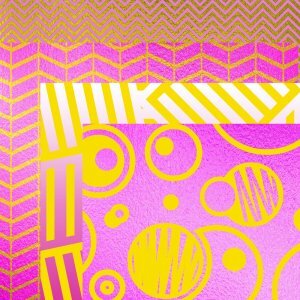 These 18 pink and gold digital papers are the ultimate in sophistication with their gleaming shades of pink and gold - not to mention the BONUS alphabet! 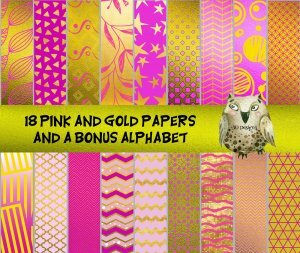 These 18 pink and gold digital papers are the ultimate in sophistication with their gleaming shades of pink and gold - not to mention the BONUS alphabet! 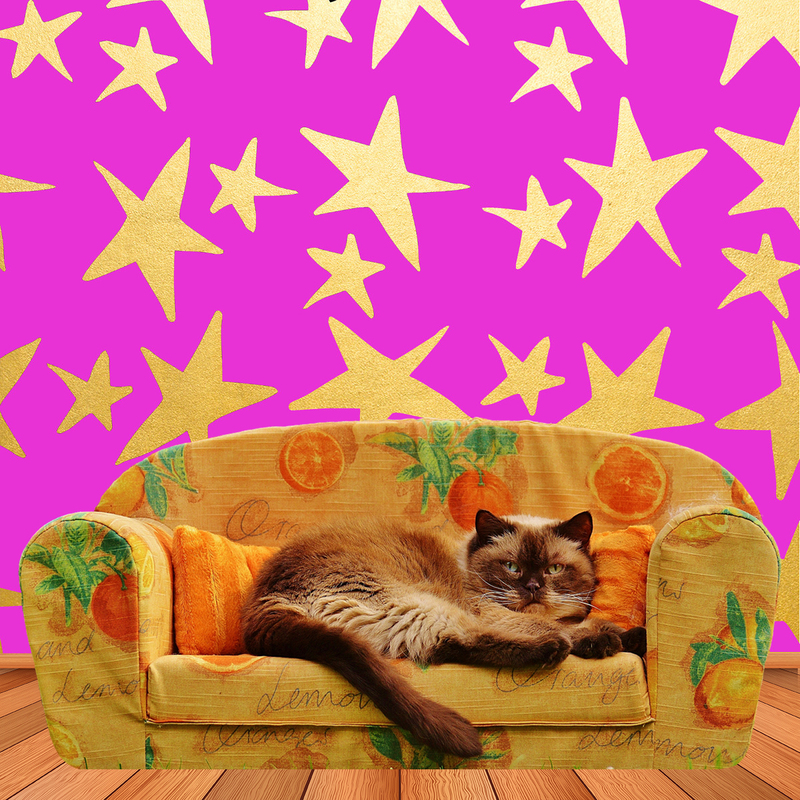 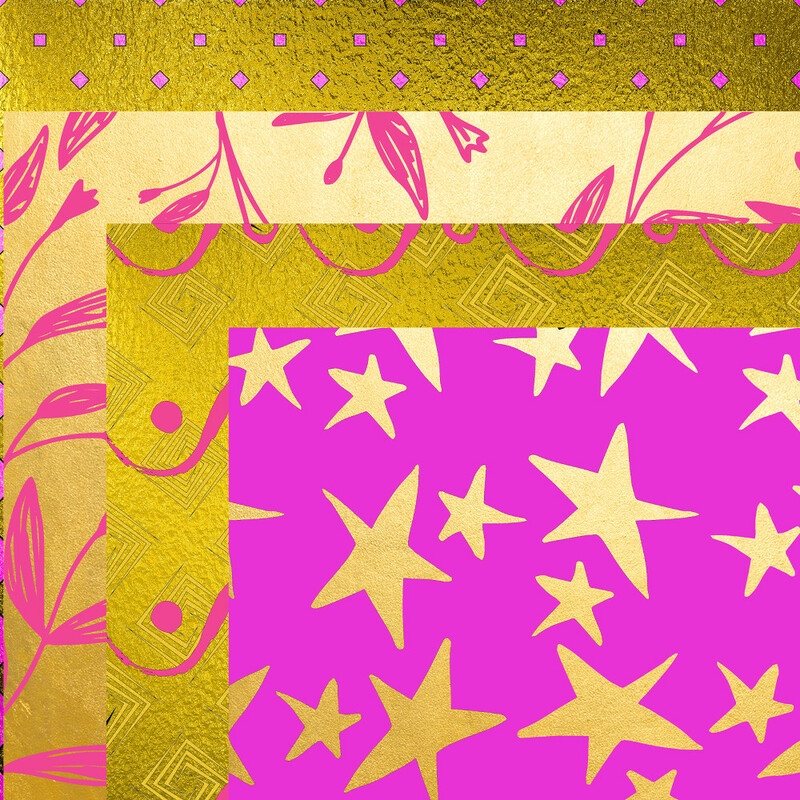 It's hard to choose a favorite since we like then all but the bright pink with golden stars is definitely a contender.